Recently, we paired up with our friends at Android Authority to give our Opera Max fans a chance to win an awesome new smartphone. Who doesn’t love free stuff, right? 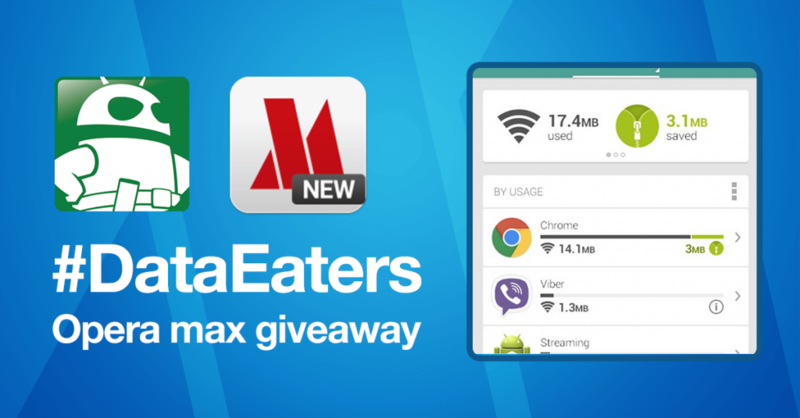 Thousands of you sent us your #DataEaters pictures on Twitter and Instagram. After a week of data-shaming apps and sharing the Opera Max love, we had our three lucky winners. For Tz Lewandowski, who saved 3.1 MB because of Opera Max. He shared his #DataEaters picture on Instagram. Marvin Nick Eco, who gave Opera Max a try for the first time. We hope you are enjoying some awesome data savings Marvin! Psst! 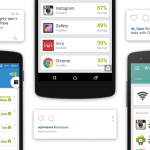 If you’ve not tried Opera Max yet yourself you can download it here. Kevin N, who did some research on Opera Max by checking out the review by Android Authority. But, it’s not over yet! Opera Max is just at the start of its journey. From listening to your feedback, we’re working hard to make the app even more powerful, give you much more control over your apps and help save you a ton of data. 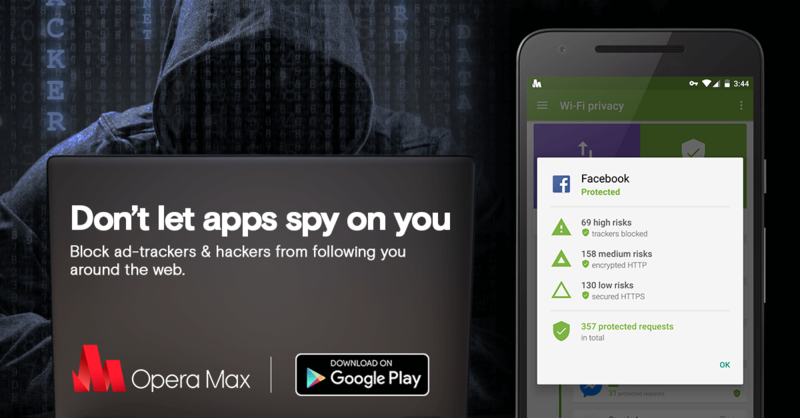 So, keep your eyes peeled for more updates, more features and more chances to win with Opera Max.